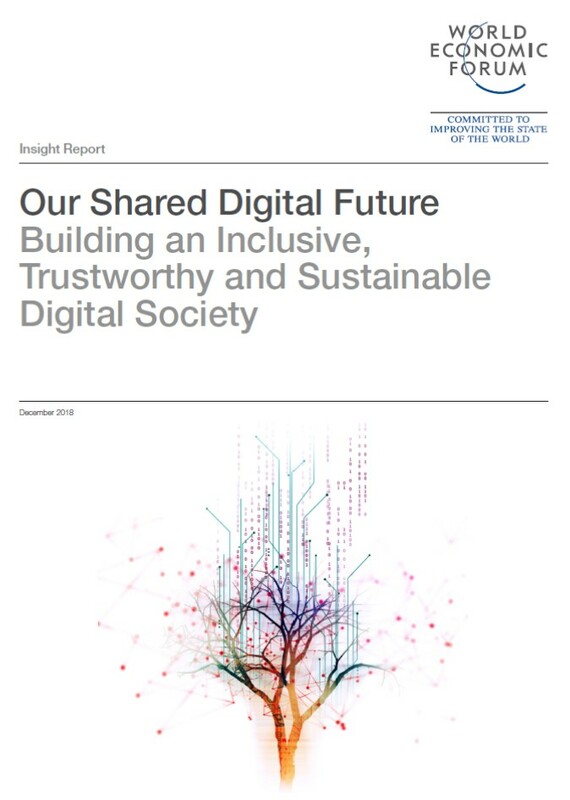 Our Shared Digital Futures is a publication shaped by leaders from business, government, academia and civil society who collectively acknowledge the need for shared goals and coordinated action to shape an inclusive, sustainable, digital future. Facilitated by the World Economy Forum’s System Initiative on Digital Economy and Society, the paper reviews current status, offers an illustrative list of ongoing initiatives at global and local levels, and identifies developments to watch in at least six shared goals around universal internet access and adoption, digital transformation, digital identity, governance, cyber resilience, and data. It calls on global leaders and organisations to strengthen cooperation and to evolve shared platforms for shaping our digital future. 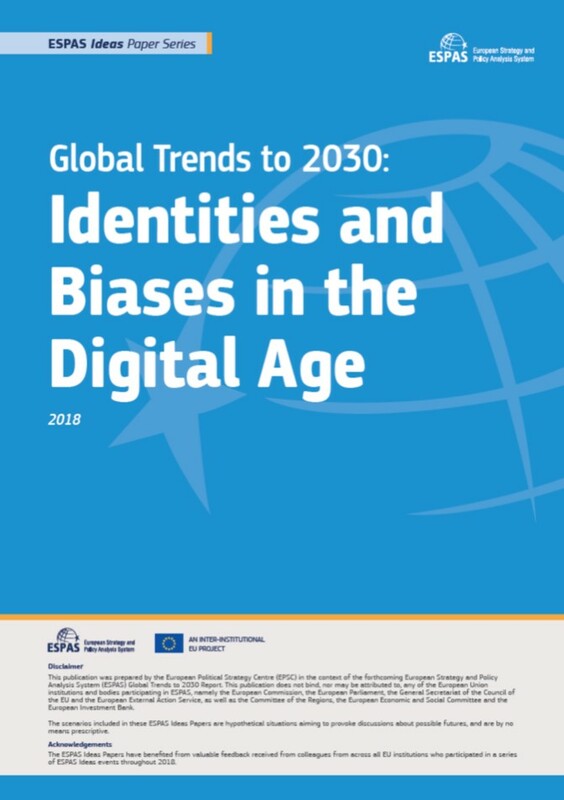 The publication seeks to serve as a conversation starter, as the world celebrates the milestone of more than half of the world’s population now connected to the internet, and while less than half of those already online trust that technology will make their lives better. Digital technologies have opened up ways of discovering the world, creating an unprecedented access to knowledge and information. Fostering vast communication and connection opportunities, they came with the promise of furthering free and open democratic deliberation. And they have initially delivered: facilitating freedom of expression, enabling easier and faster access to information and greater transparency, boosting media diversity, and creating broader opportunities for civic engagement and political participation. Social media in particular now allow for unparalleled connectivity of a truly interactive nature. They help people stay in touch with friends and family, and find people who share the same passions, interests or beliefs across borders, facilitating new groups and communities of interest to form and grow.